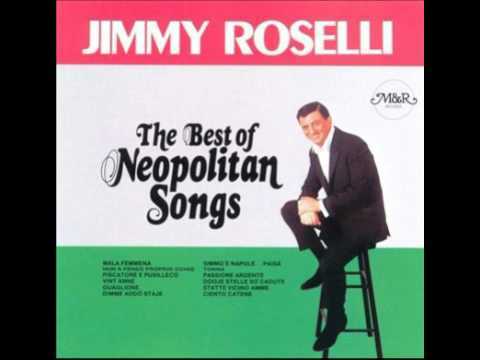 Mala Femmena sung by Jimmy Roselli was a very popular Neopolitan song from back in the day. Jimmy Roselli was born in Hoboken, New Jersey. He had success with the song “Mala Femmena”, which sold over three million records in 1963. It never was a hit song for him, but is considered his signature song. 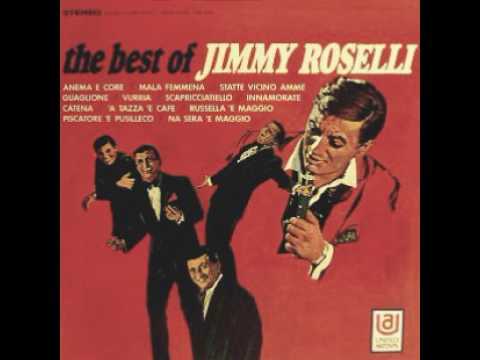 Aside from Mala Femmena, Jimmy Roselli had only one actual pop hit, the remake of “There Must Be A Way”. It reached number 93 pop on Billboard′s pop charts). “There Must Be A Way” was an easy-listening hit, reaching #13 in Billboard and #2 in Record World. That song was recorded in 1967. He also had success with the song “All The Time” that same year. The song reached number 19 easy listening (according to Billboard’s easy listening charts). His third and last hit song was “Please Believe Me” in 1968. That song was number 31 easy listening on to Billboard’s easy listening charts. Those were his only U.S. hit singles, although his version of “When Your Old Wedding Ring Was New” twice appeared in the UK Singles Chart. It peaked at number 51 in 1983, and number 52 in 1987. At the beginning of his career, with appearances on the Ed Sullivan Show, with Jimmy Durante, and on the famous Copacabana, critics were calling him a ‘miracle'”. As the New Yorker Magazine states, “guys were trying to put a stranglehold on him. He pushed them all away. Although he was in good terms with a number of mob chieftains, he claimed that he had “never done business with organized criminals”. 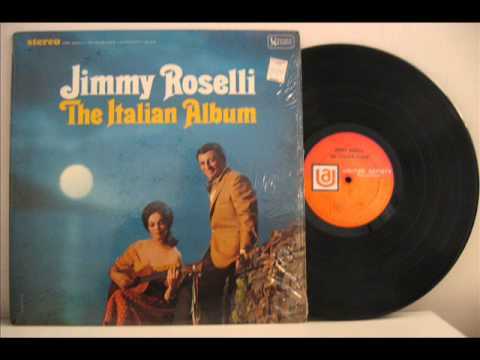 Sadly, Jimmy Roselli at times was relegated to selling his music out of the trunk of his car parked in Little Italy in Manhattan. Jimmy Roselli is a favorite among Italian-Americans and his signature tune “Mala Femmena” is featured twice in Martin Scorsese’s early classic Mean Streets. Roselli sang in perfect Neapolitan dialect. Other Neapolitan songs recorded by Roselli include “Core ‘ngrato”, “Anema e core” and “Scapricciatiello”. 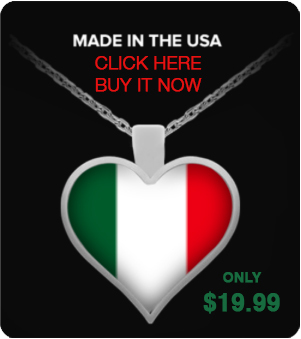 Jerry Lewis said of him that “Roselli sings as an Italian should sing”. Hope you enjoy Jimmy singing Mala Femmena below. 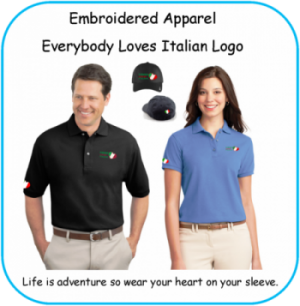 Then join Dominic and Frank on Facebook at Everybody Loves Italian where forever we celebrate Life, Love and the Italian Experience.